Churches planning ministry initiatives to serve kids in foster care need first to develop competency at serving kids with serious mental health issues and their families. 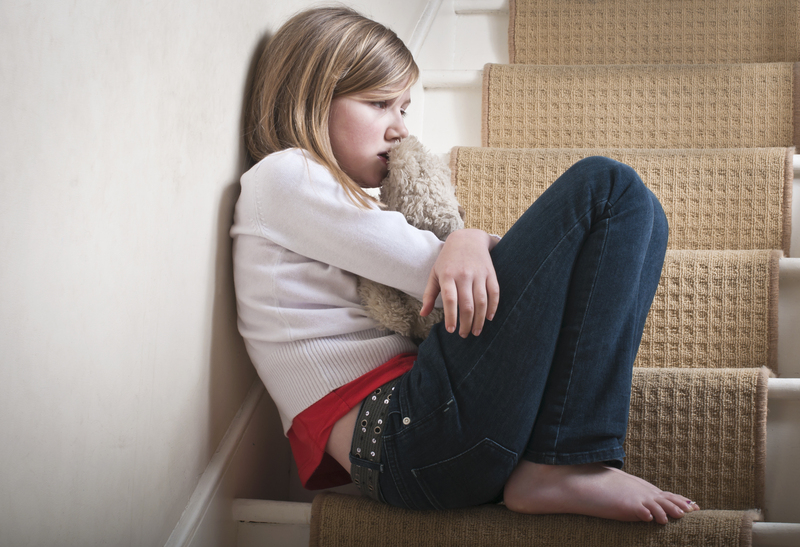 Studies indicate that 60-85% of the children being served by the child welfare system meet criteria for a psychiatric diagnosis. Many of these children have had difficult early life experiences, including exposure to violence, abuse, trauma or neglect. Early detection and assessment of the mental health needs of these children is critical in order for them to receive necessary mental health interventions. However, despite their disproportionate mental health needs, most do not receive psychiatric care until their situation reaches a crisis point. The context for the press release was to express the Academy’s support for efforts by the GAO (Government Accountability Office) to issue guidelines for monitoring the frequency with which kids in foster care (nearly all of whom are covered by Medicaid) are receiving psychiatric medication, especially antipsychotic medications that are frequently used “off-label” to treat severely aggressive behavior. In a nutshell, concerns have been raised about very expensive medication with potentially very serious short and long-term side effects serving as a substitute for nonexistent mental health services in many parts of the country. 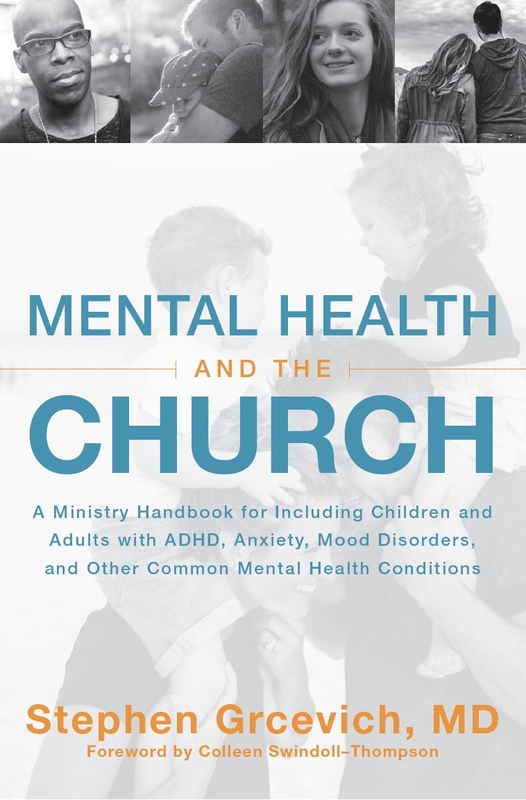 If 60-85% of kids in foster care have significant mental health conditions, is your church prepared to welcome those kids and teens into your existing children’s and youth ministry programming? Are you prepared to provide for the child care needs of the families serving in foster care ministry so that those families can maintain their current level of participation and involvement in your church? Can you help the parents serving in foster care to identify and obtain competent and effective mental health treatment for the kids they’re serving, as well as the care and support the parents will need in managing the stressors to their marriages and family relationships resulting from their involvement in foster care ministry? Note: For more on this topic, see 20/20, Foster Kids and Medication. Is this an area in which Key Ministry can be of support to your church? If so, what types of training or supports would be most helpful? 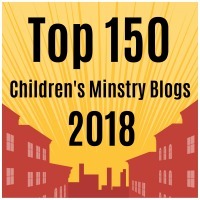 This entry was posted in Advocacy, Foster Care, Key Ministry, Mental Health, Strategies and tagged antipsychotics, children's ministry, church, Disability Ministry, family therapy, Foster Care, foster parents, medication, mental health, mental health ministry. Bookmark the permalink.